Healthy Pet is the consumer based website for the American Animal Hospital Association. Petcare information center including a drug library, medical center, newsletters and pet insurance. Worried your pet may have eaten something toxic/poisonous? Can't read the prescription information and need to identify a medication? The information portal for reptile and and amphibian enthusiasts. 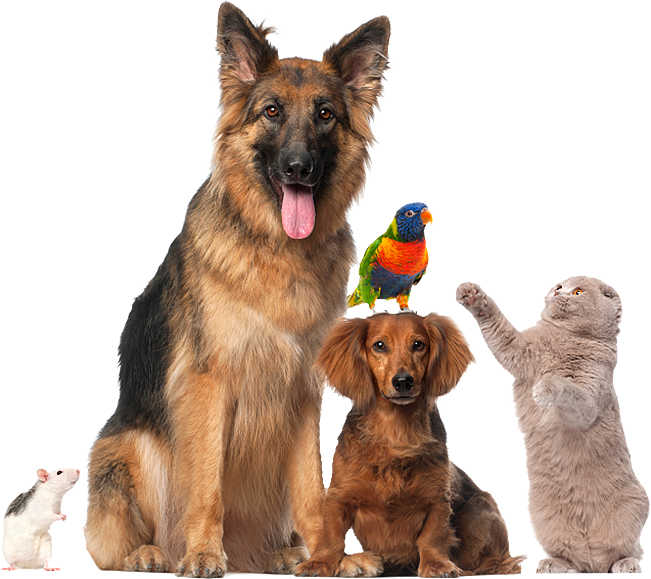 A client oriented website providing a wide array of petcare topics. An excellent source for all your bunny needs! The information portal for ferrets! South Florida Wildlife Center (formerly the Wildlife Care Center) in Ft. Lauderdale, Florida. Native wildlife rescue and rehabilitation, animal adoptions and education. They are always looking for dependable volunteers! Any information you could need, or if you would like to donate towards the University of Florida Vet School. Visit for any health and safety tips you might be interested in!